Hey there! 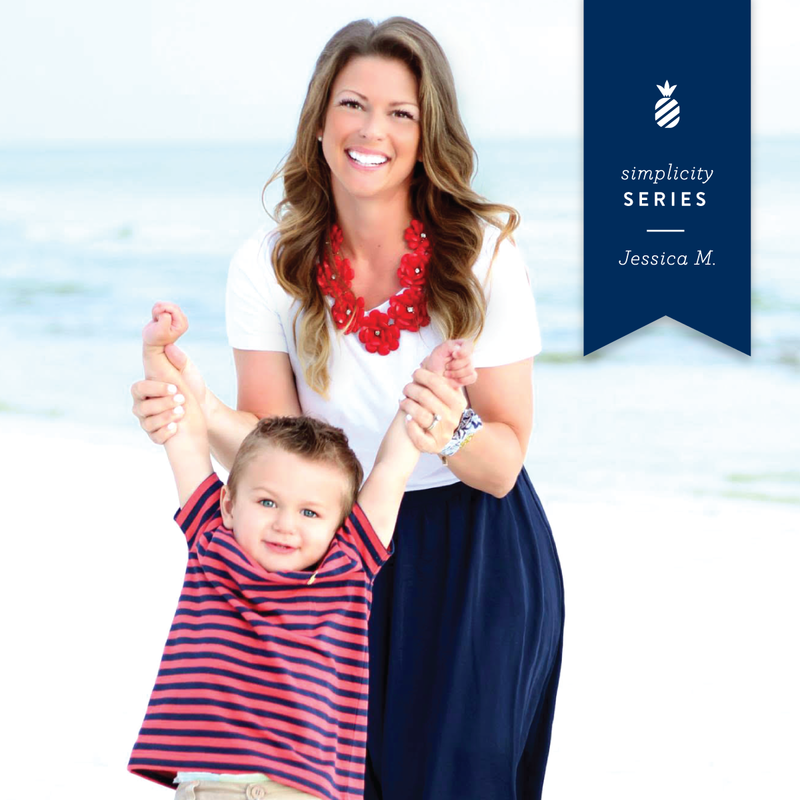 I am Jessica McLain…a midwestern wife to the tall, dark, and incredibly handsome Chris and momma to a headstrong 4 year old little boy, Rypken. I teach 5th graders by day, blog by night, and lead worship every Sunday morning. I recently became an entrepreneur when I launched The Bible Binder® to help women organize their lives around what matters most last May! I have a love/hate relationship with golf and chocolate and am obsessed with navy and pink (even my classroom dons the combination). Mentally: Keep God as my #1. I find that I feel the strongest mentally when I’ve been in His word and surrounded myself in His grace. Physically: I struggle with Irritable Bowel Sydrome, as well as migraines. Right before the holidays I had my blood tested for 150+ foods/chemicals (MRT test), and am now working with a nutritionist on the LEAP diet based on my results. It has been very challenging, but the rewards have far outweighed the struggles. Suave Dry Shampoo!!! The best for this non-morning girl! Anything looks great with a vest! (My faves are from JCrew.) Throw one over a dress, skinny jeans+tshirt, sweater…the list goes on and on! Ground turkey from Whole Foods (so fresh and yummy!) with a little almond meal thrown in and chopped sweet potatoes in olive oil with organic cinnamon and sugar. Super quick and super delicious, especially if you like the savory+sweet combo! If you opened up my search tab in IG you would (no lie) see Lara Casey and Emily Ley at the top. These ladies inspired me to start my own business with The Bible Binder® and feel like they could be my part of my real life squad. I enjoy the real, happy, and God fearing feeds that meet me where I am each and every day! iPhone, LV wallet, keys, Hourglass Ambient compact (best bronzer ever! ), lipgloss, and a random toy car #boymom. I’m sure you can guess if you’ve made it this far down…God. I just can’t do it all myself. Most days I forget about that and come crawling back beaten and battered by the world we live in. And that’s ok….It is ok because every day of every week of every month of every year….He is good. He is patient. and He forgives. On days when the right choice is the hardest action, times when my 4 year old is doing nothing but asking questions (ok, that is 24/7! ), and when I dwell on my greatest mistakes or someone else’s mistakes… I am reminded of Jesus and the way He lived His life. Good. Patient. Forgiving. That is my inspiration. 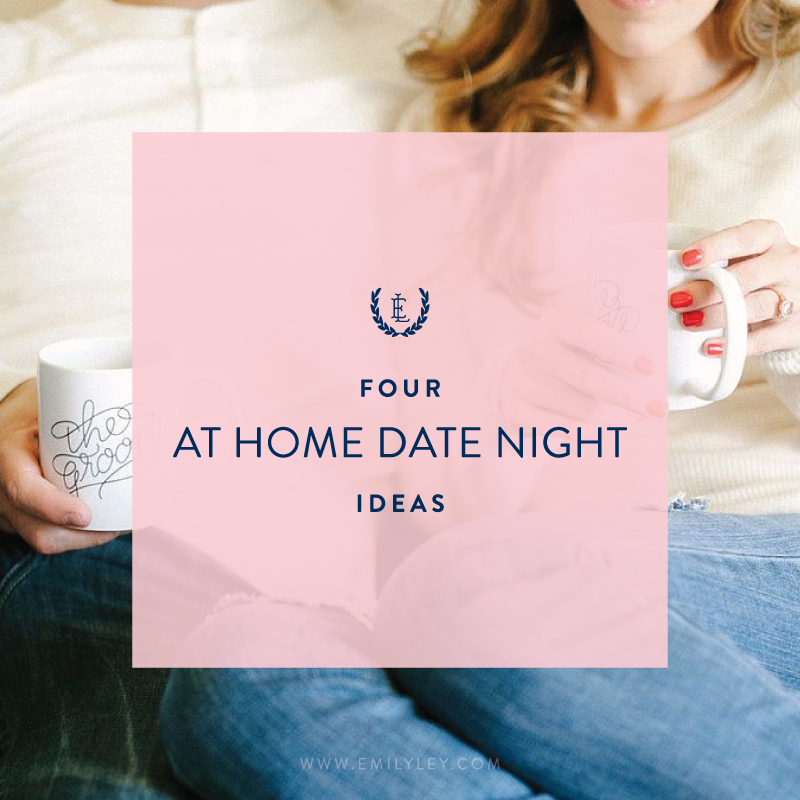 We know you’re a busy lady and have a little one at home! How do you balance all of your work responsibilities, along with your family life? Any tips for our readers? I love love love Lara Casey’s #powersheets! They have made me dig deep into what I really want out of my life and has made it easier to prioritize my time and energy. Emily’s navy stripe memory box to keep all of Ryp’s artwork in. My iMac for everything online related…as well as Pinterest for ALL of the ideas!